The Genius 4'N'1 combines the latest in mowing technology and innovative developments, all in one mower. The features are so easy to use you will wonder how you ever managed without this mower. 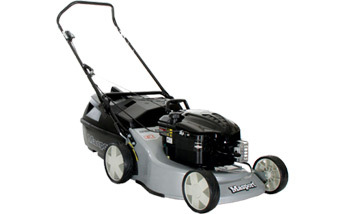 This mower cuts and catches or mulches or spreads the grass as well as chips branches up to 35mm. That's 4 features in the one Mower!